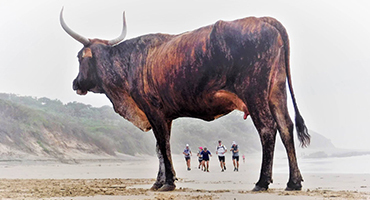 Established in 2013, the Wild Coast Challenge is RB Africa's own 3-day trail-run along the rugged, untouched Transkei coastline. 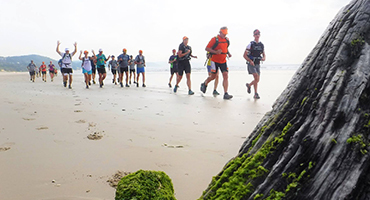 Covering 110–120km the run historically started at Mazeppa Bay and finished in Nahoon, East London, but in 2019 the run will follow a new route from Cwebe to Chintsa. 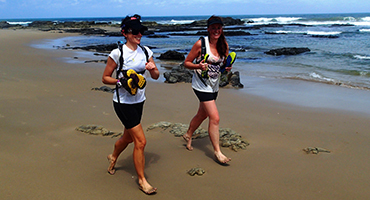 The WCC is organised and managed through a new partner company, RB Adventures. It is also used as a platform for raising awareness and funds for charities and non-profit organisations that we are passionate about. In 2016 we supported the Sunflower Fund to broaden knowledge about blood cancer in South Africa, and the need for stem cell donors. The 2018 run supported Breath of Life, an NGO situated in East London which assists women with crisis pregnancies and provides a safe house where abandoned babies between the ages of 0-6 months can be taken care of. 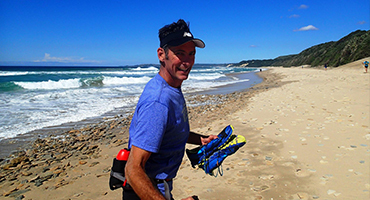 Throughout the duration of the run, participants get to experience and enjoy some of the best beaches and coastal scenery the area has to offer. 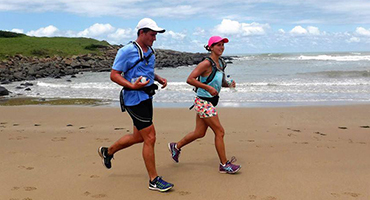 The run covers a diversity of testing terrains, from low lying coastal forest and narrow paths to soft sandy beaches changing daily with the moving tides. 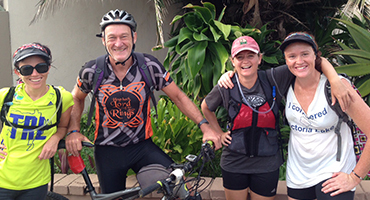 This event attracts runners of all ages, sizes and abilities. 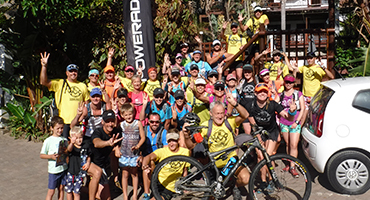 It is much more than a typical stage race, and RB Africa is proud to be associated with such a unique event. 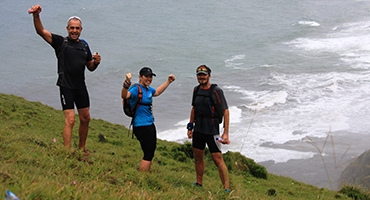 Not only does it boost comradery amongst our employees, and provide a once in a lifetime opportunity to experience South Africa's wildest coast line, the run also represents an individual challenge to each person who takes part. 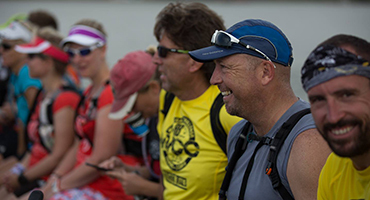 The inclusive and cheerful spirit of the herd ensures that every runner completes the run on a high note, many considering it an all-time life changing experience. Every evening some entertainment is prepared, including route fly overs, the days' photos, a Q&A session, lucky draws and fines. The feeling of accomplishment upon finishing such a unique and challenging run is impossible to quantify and the expression on the face of each and every finisher makes it completely worthwhile. If you'd like to find out more details or have a suggested NPO that needs support, drop us a line via our Contact Us page or visit our Facebook group!